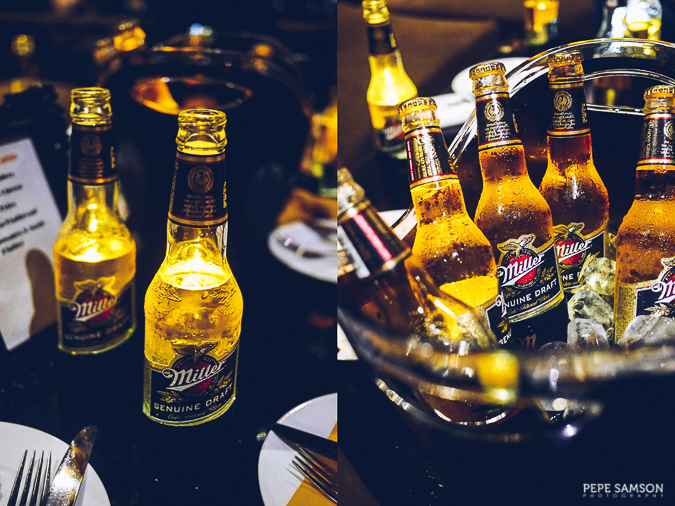 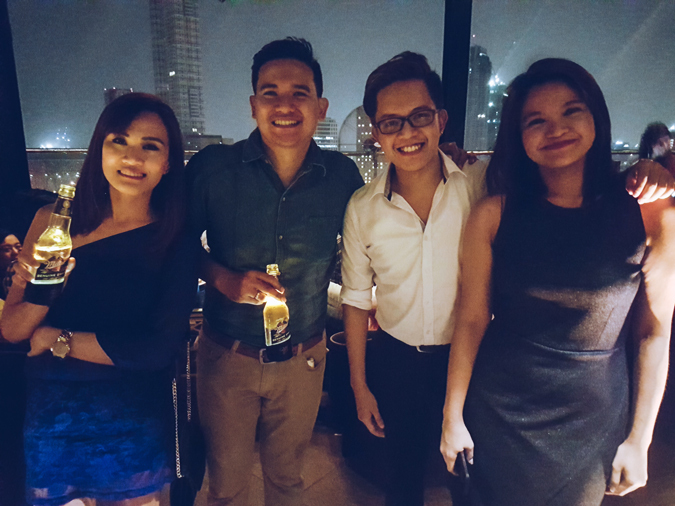 Miller Genuine Draft Beer reinforces its position as the ultimate party beer with its latest event, the Miller Music Terrace, which took place last Wednesday night at The Penthouse 8747. 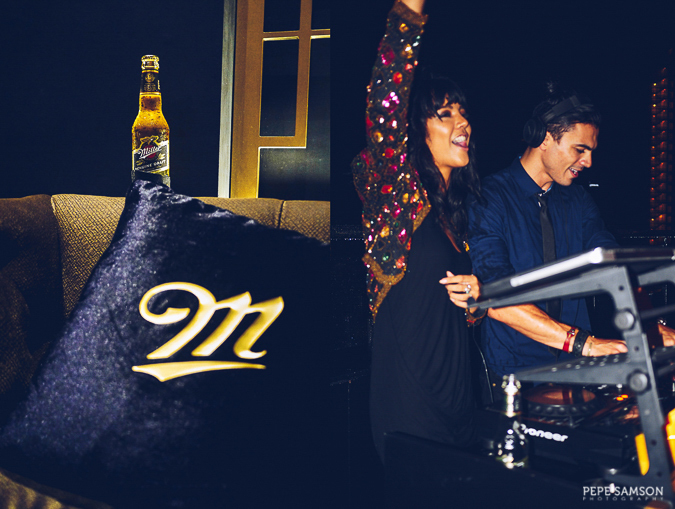 We braved the rain for a night of refreshing beers, stunning visuals, and awesome electronic music courtesy of DJs Flex (Ornusa Cadness), Saninja (Sanya Smith), and Miller’s very own ambassador, Mikhail Schemm. 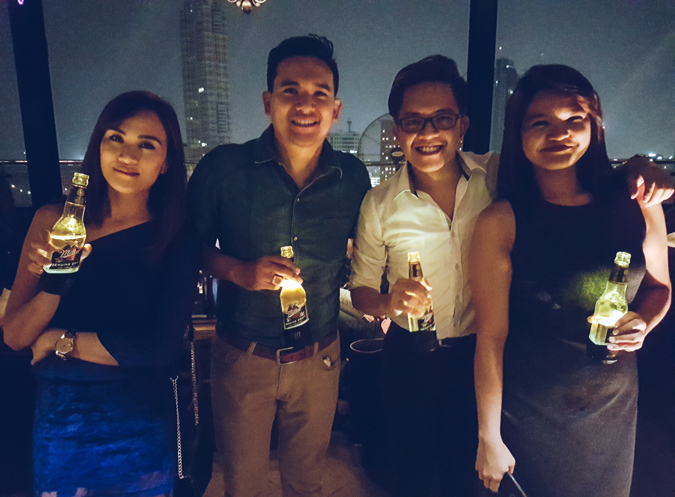 Combined with the relaxing ambience of The Penthouse, nothing could have been more perfect. 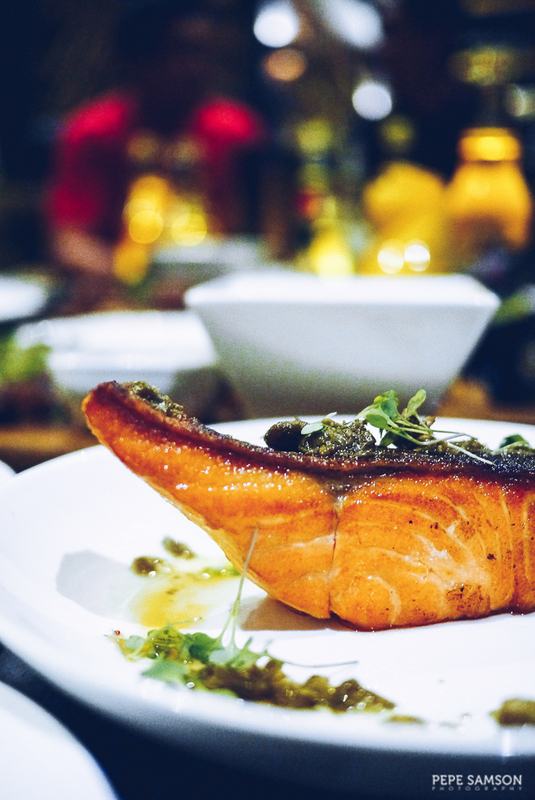 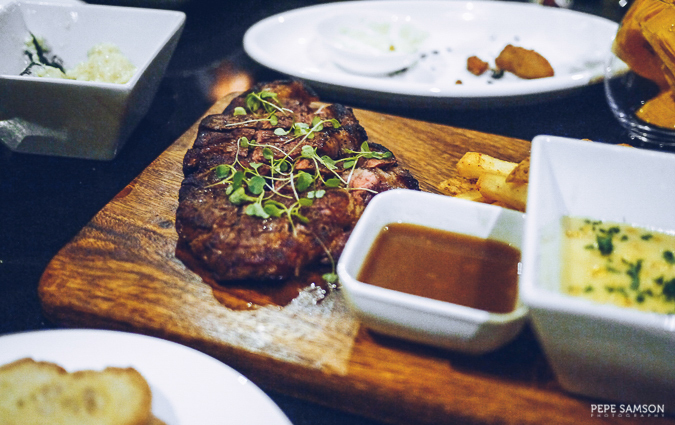 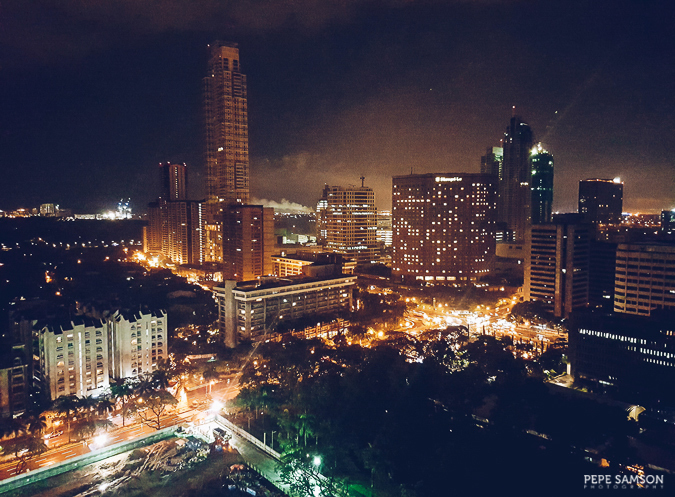 Hidden from the bustle of Makati CBD is this chic and cozy rooftop lounge on the crown of Lepanto Building along Paseo de Roxas. 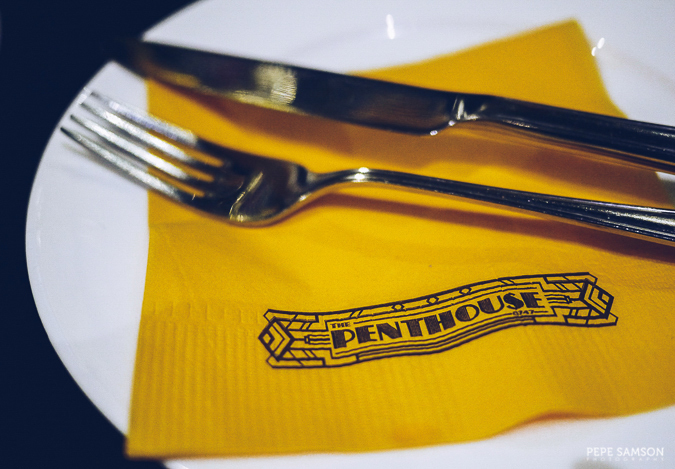 The Penthouse, with its opulent black and gold interiors and its magnificent view of the city, is a classy-yet-casual nest that would take you instantly to a different world. 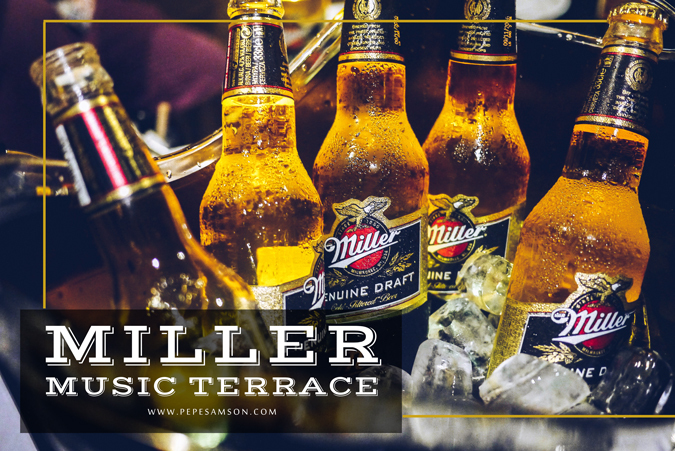 At the Miller Music Terrace, it served as the perfect avenue for the hardworking city dwellers to mingle and sit back with their—our—glowing beer bottles. 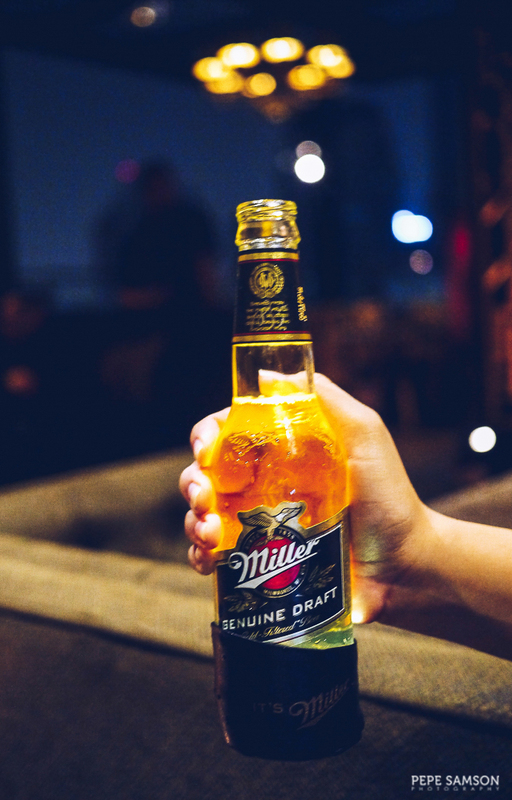 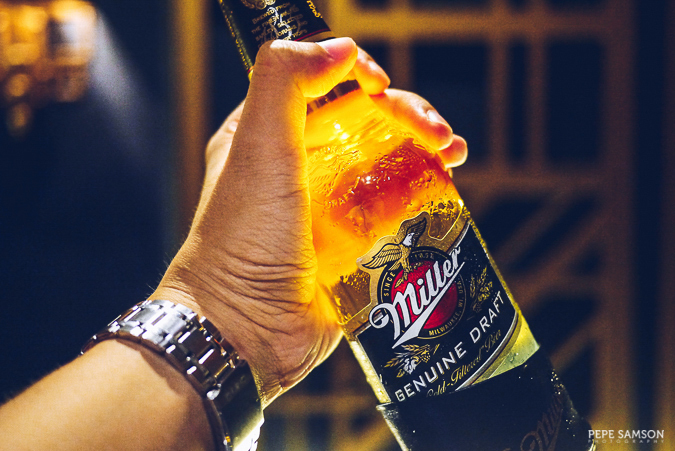 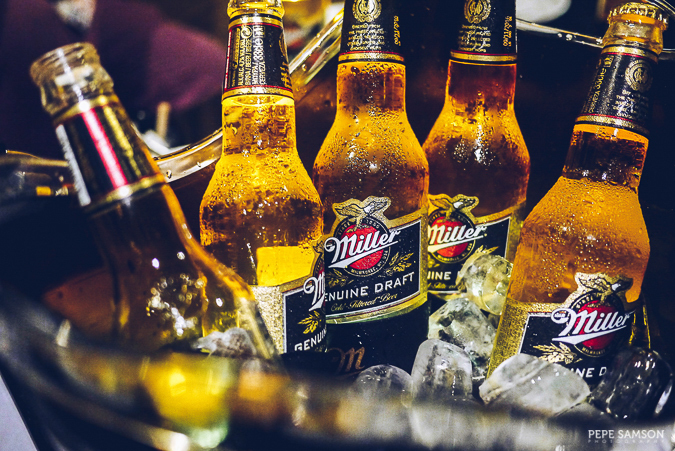 With its light and semi-sweet taste, Miller Genuine Draft Beer is definitely a perfect party drink, a reliable companion for nightlife lovers as they meet new people, dance to lively beats, or simply enjoy a late dinner while relieving themselves off the day's stresses. 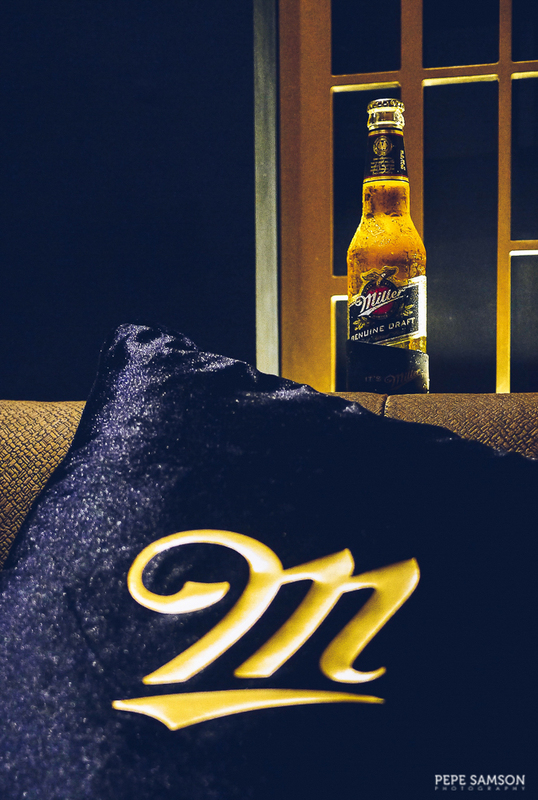 I'm incredibly happy to know and announce that this beer is available at The Penthouse, my latest discovery and obsession. 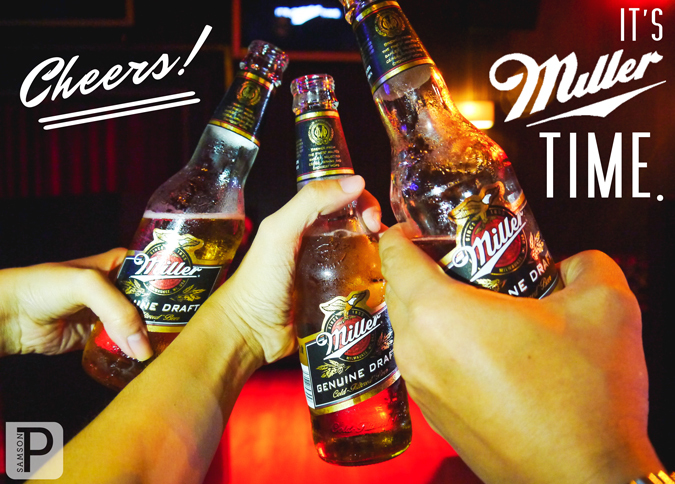 I'm definitely hanging out here again, shall I see you at Miller time?